Martock celebrated 50 years of winter fun in 2015. Skiing is truly a lifelong activity. Here at Martock we have skiers as young as three and as old as 85. Staying active in the winter keeps you healthy and happy. We have snowmaking on 100% of our alpine trails and we’re renowned for our amazing grooming. All of our trails are lit for night skiing. Martock offers terrain for every kind of skier. Most of our terrain is novice to high intermediate and groomed to perfection. Skiers/Snowboarders can challenge themselves in our Riglet Park, Head Start Learning Zone, Terrain Park, Snow Cross track or cruise the groomers. Click here to view our trail map. Martock and Head Skis have partnered to pilot the HeadStart Program. Our rental inventory offers Head skis and boots. 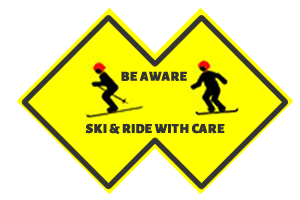 Our rental skis and boots are primarily for beginner to intermediate level skiers. We have a small inventory of telemark skis. The on-site Cleve’s Source For Sports stocks higher level demo skis. Click here for all of our rental rates. Martock’s Snow School is Atlantic Canada’s largest and highest certified. The Snow School has a lesson or season-long program to suit every age and skill level. Modern Head rental skis and boots combined with our HeadStart/ Learning Zone teaching terrain and techniques used by our certified instructors, make leaning fun. Check out our Snow School page for information on all lesson and program options. Since it was formed in 1980, The Martock Ski Race Club has provided high standards of coaching and programs. The Martock Ski Race Club offers coaching and programming for ski racing, skicross racing, freestyle skiing and Nova Scotia School Athletic Federation (NSSAF) race training. Martock is a national hotbed of snowboarding. We are proud to have had a Martock Snowboarder in every Olympic Games since snowboarding’s inclusion in the Games in 1998. Trevor Andrew attended the 1998 and 2002 Games, Sarah Conrad attended the 2006 and 2010 and Alex Duckworth attended the 2014 Games. In 2011 Martock hosted the snowboarding event for the 2011 Canada Winter Games. Click here to view our trail map. Like skiing, snowboarding is an activity that can be enjoyed by folks of all ages. 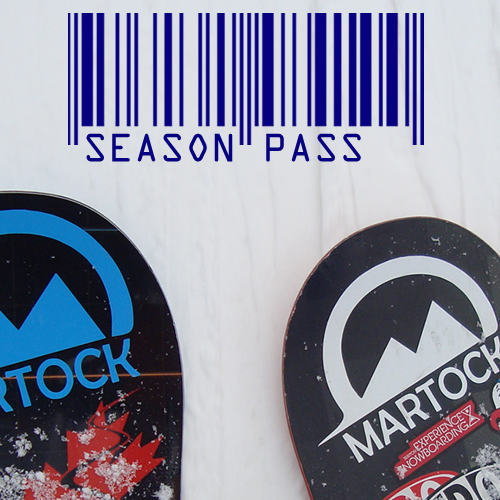 Martock started renting our first snowboards in 1988. They were Burton snowboards then and still are now. We have snowboards for kids as young as 3. Our Burton rental snowboards are perfect for beginner to intermediate riders. Check out our rental rates here. In 1988 we had one busy snowboard instructor. Now we have over 30 instructors and coaches providing instruction and coaching. Martock is proud to be a Burton Learn To Ride Center. We can provide a session or lesson in any and all aspects of snowboarding; park, snowcross, carve or freeride. 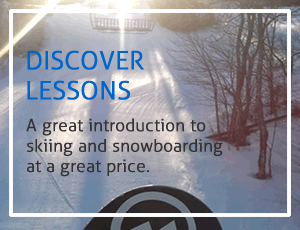 Martock offer many ways to learn how to ride. Click here to check out all of our lesson options. In 2011 we installed Canada’s first Burton Riglet Park combining terrain based teaching, small kid friendly equipment and teaching to make snowboarding accessible to kids as young as 3. Martock has become the centre for Nova Scotia School Athletics Federation snowboard training and competition. Click Here for information on NSSAF training and competition.